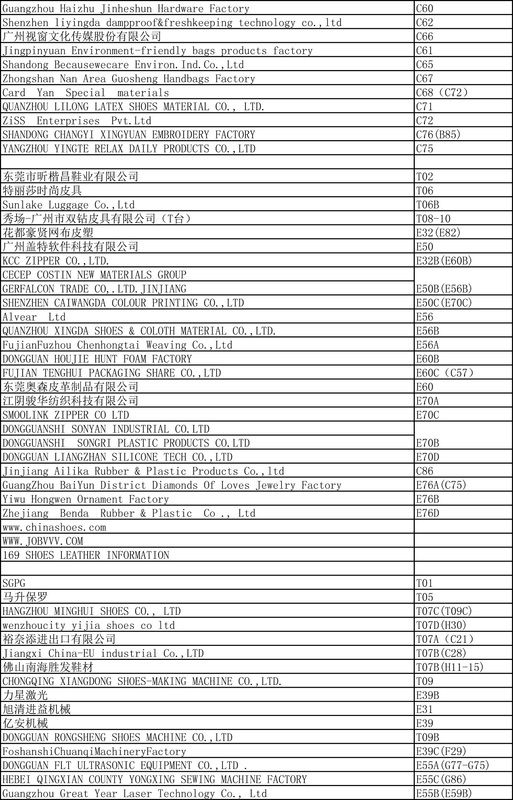 In recent years, the high cost of shoe machine and shoe materials, in order to promote the development of the industry, maintain the order of the industry and reduce the cost of exhibitors, Improve business exhibition harvest and benefits, initiated by the industry association sponsored profession international Shoe material and shoe machiner fair will be held in Guangzhou Poly World Trade Center at 28th May - 31st May,2019 The exhibition for the shoe industry since the exhibition, Guangzhou Shoe Machinery Association , Guangzhou Ruihong Exhibition Services Co., Ltd. jointly organized, Dongguan Shoe Machinery Chamber of Commerce strongly support. 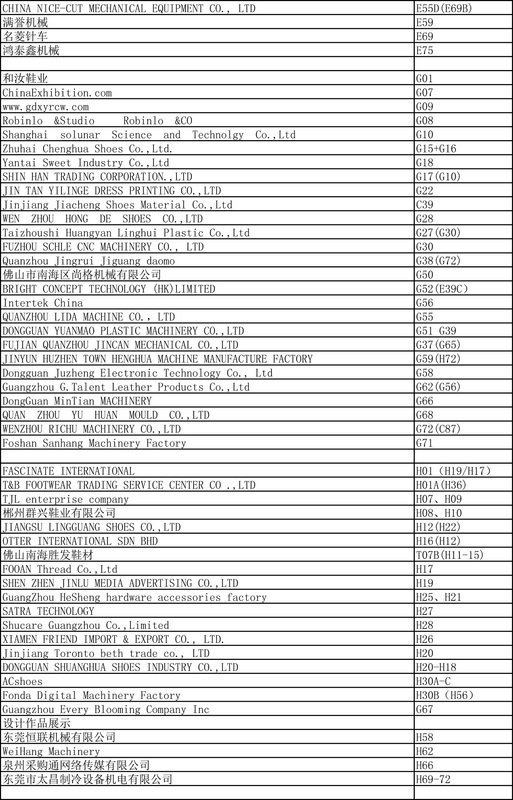 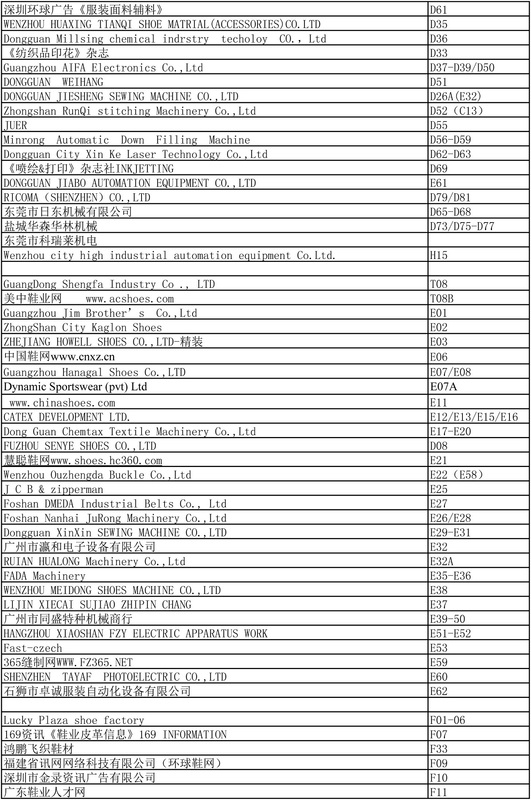 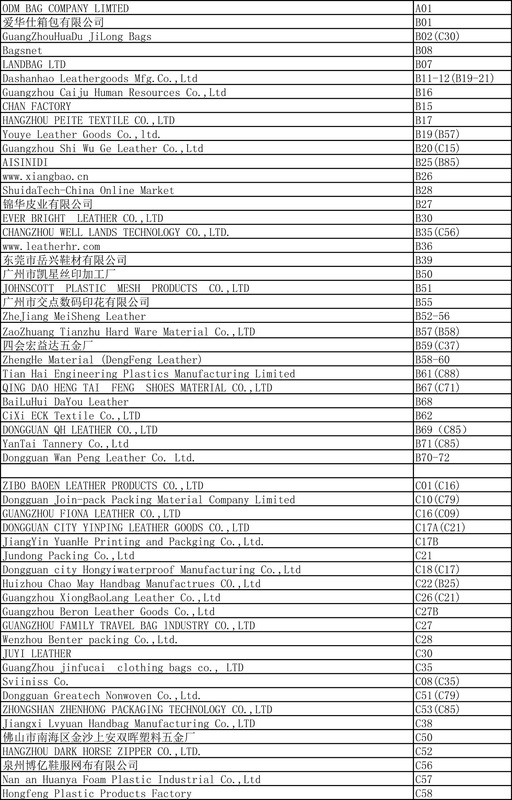 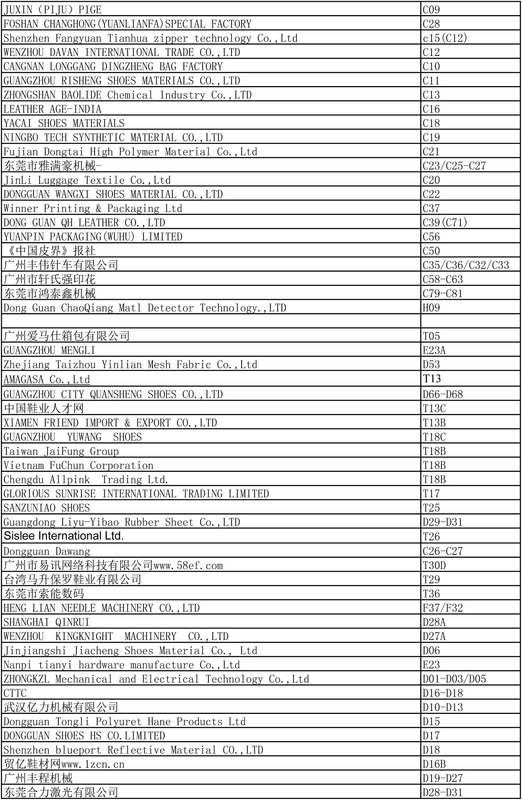 Data show that Guangdong is currently the world's largest shoe production base, with more than 35,000 footwear companies, supporting more than 20,000 businesses, related traders and buyers more than 15,000.About 65% of the world's high-end shoes or famous shoes are from Guangdong, light sports shoes occupy the world's sports shoes production 1/4, the world's 400 million pairs of sports shoes, there are 100 million pairs are produced in Guangdong.Buyers attending the show include the world's largest trading companies such as Rewi, Pyrenean, and other well-known traders, buyers also include Sonaron, BBC, Jimla, Wen Yang, special goods, the Pacific, Ritz, Red Lin, Max and many more.Guangdong now has the world's largest manufacturer of sports shoes - Yue Yuen Group, the world's most famous casual shoes manufacturer - Xing Group, China's largest shoe manufacturer Hua Jian Group.In addition, Guangdong also brought together such as vigorously Bu Group (Oasis Footwear, Green Footwear), Suncheon Group (Li Kai Footwear, Li Xiang Shoes, Force Exhibition Shoes), Gongsheng Group Footwear, Yongbao Shoes, Yongjin Shoes, Yongsheng Shoes, Yongyi Shoes), Huafeng Group (Ryan Footwear, Ruixing Shoes, Ruibang Footwear, Han Yi Footwear), etc. 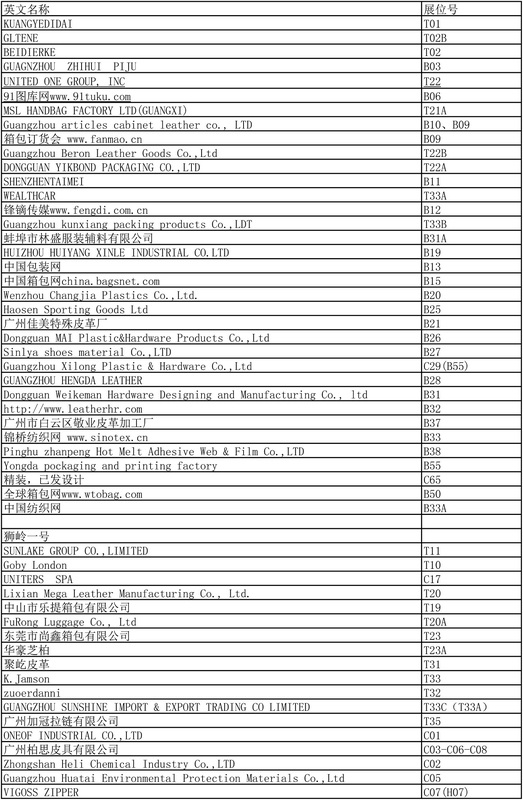 Popular global shoe group.